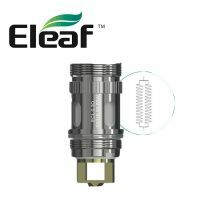 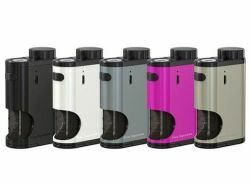 Eleaf introduces its first squonker MOD, which is based on the popular Pico series. 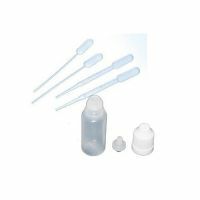 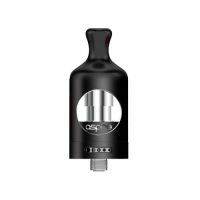 The bottom refilled Pico Squeeze boasts a really small size. 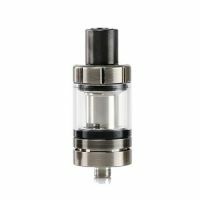 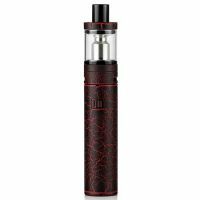 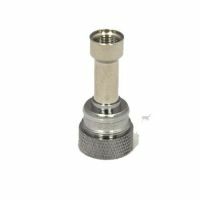 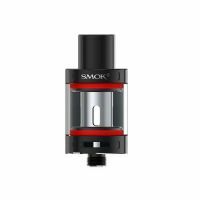 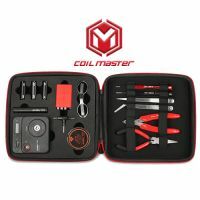 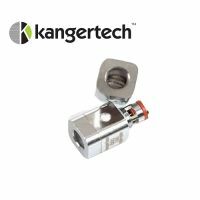 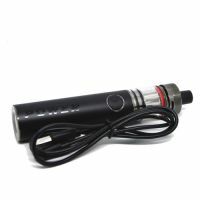 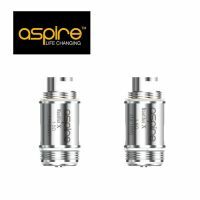 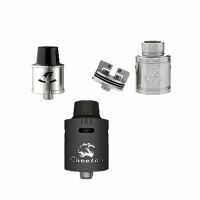 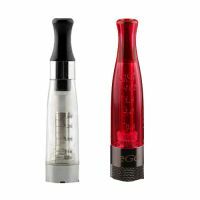 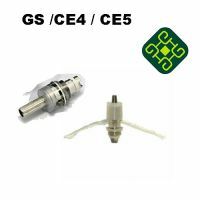 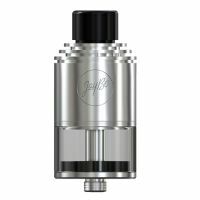 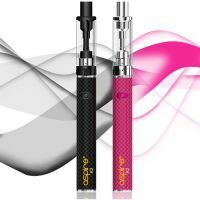 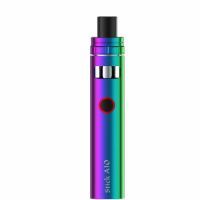 The kit consists of a simple MOD, which is capable of up to 50W and supports resistance from 0,15Ω to 3,5Ω. 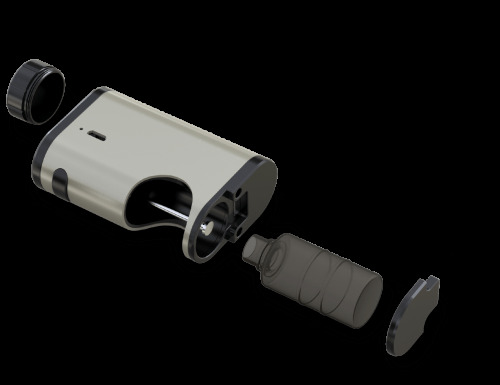 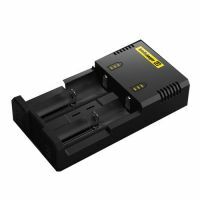 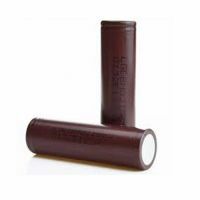 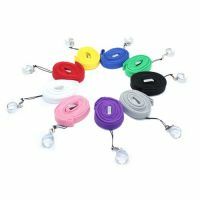 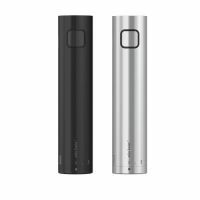 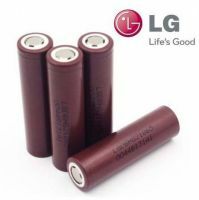 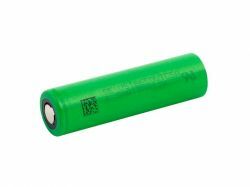 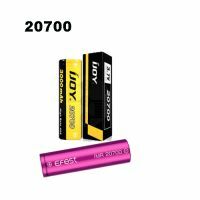 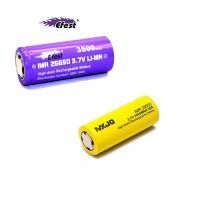 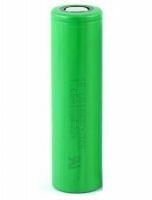 For its operation you need one 18650 battery with a sufficiently high discharge current. 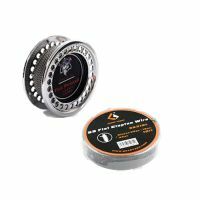 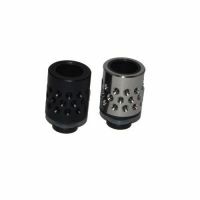 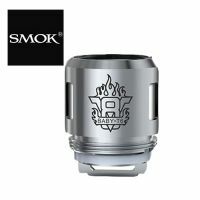 It is inserted into the body mod after unscrewing the top cap. 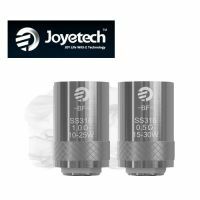 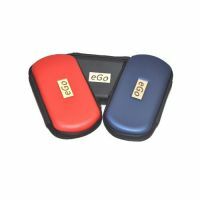 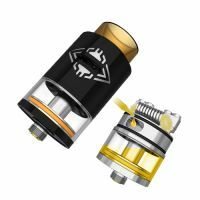 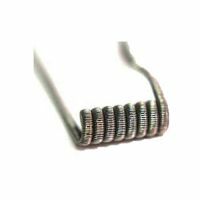 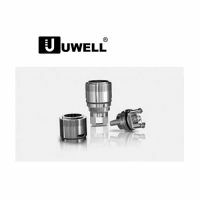 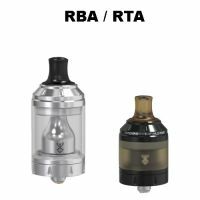 For proper operation of the squonker MOD you will need RDA with hollow contact for e-liquid supplying from the bottom. 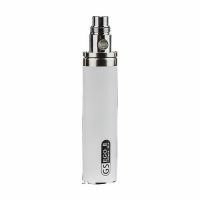 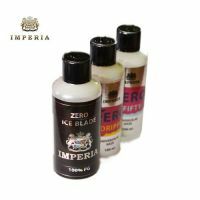 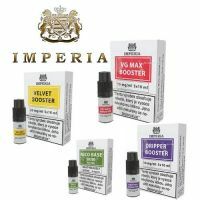 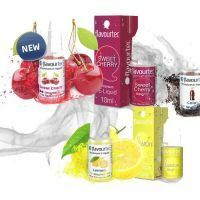 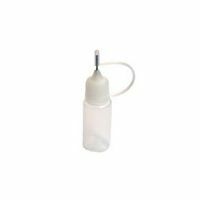 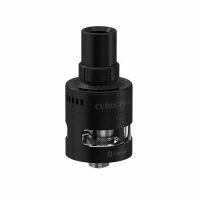 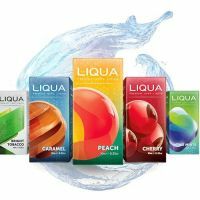 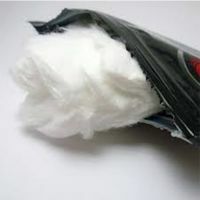 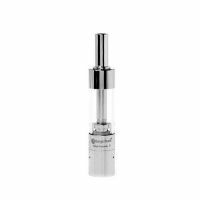 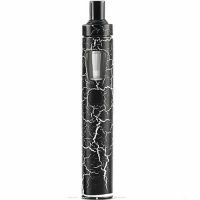 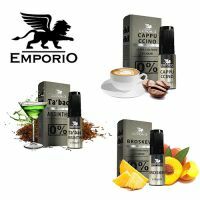 It brings the e-liquid to the cotton by pressing the bottle in the MOD body. 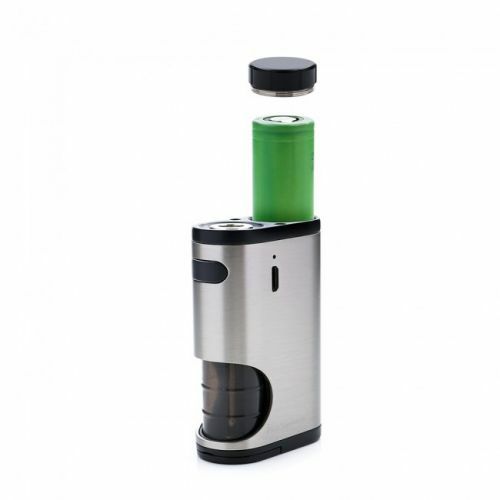 The bottle has a great capacity of 6.5 ml. Pico Squeeze consists of classic Squonker MOD and a bottle for bottom filling. 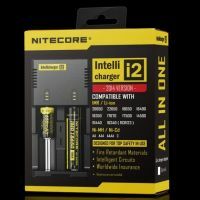 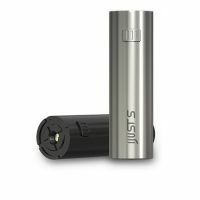 Unscrew the top cap and insert one 18650 battery with high enough discharge current.